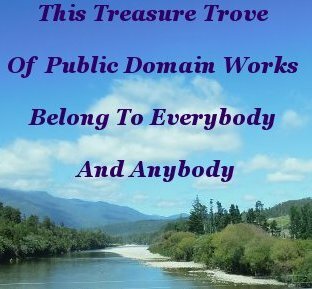 -What Does The Public Domain Mean To You? What Does The Public Domain Mean? What does the public domain mean to you? This essay attempts to express what the Public Domain means to me. The Public Domain can be considered an intangible Repository for any work of a creative nature, that either does not qualify for Intellectual Property Rights protection status, or this status has expired. 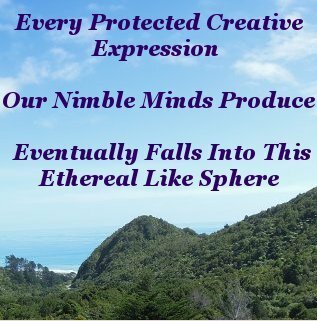 Every protected creative expression our nimble minds produce, eventually falls into this ethereal like sphere. But, as a consequence of the confused mishmash of laws, around the world, governing intellectual property rights over the years, copyright status on many works is anything but clear and definite. The end result, which should be a readily accessible resource of infinite inspiration that leads to genial cooperation and collaboration, is instead, contaminated with the frustration of uncertainty. Imposing unnecessary burdens on both the industrious individual and society. Many altruistic folk voluntarily deposit their intellectual efforts into this cauldron of Human mental activity. Rejecting the conformist idea of the necessity for commercial protection. Exercising their option for the immediate dissemination of knowledge. These courageous folk are the genuine vanguard building a better Society. My Heroes, all. Public Domain works can be used in any fashion one wishes, without the need for permission. But good manners will witness our attribution to the source of inspiration where deserved. This treasure trove of public domain inspiration belongs to everybody and anybody. However, as exciting as the prospect of delving into this treasure trove may be, we must be ever mindful to ensure a work we may be interested in using, is definitely in this intangible repository. Wikimedia Commons, demonstrating the power of sharing, provides a par excellent service identifying and cataloging assorted works in the Public Domain. A wonderful resource. The verification though, that any creative works copyright protection has indeed expired in one's own jurisdiction, remains the responsibility of the individual who wishes to use such a work. Once identified as being out of copyright, the most reliable way of using public domain gems is to possess an original copy. It is perfectly legitimate to modify an out of copyright creative expression and claim your own copyright to the modified version. Many people are doing just that. Including big names. I just surprised myself by taking a quick tour though my library to find quite a number of reworked versions of the old masters, including Shakespeare, Emerson, Plato, and Napoleon Hill. I waited patiently for years for some of these authors work to reappear. And look forward to finding many more treasures in the market place as this source of Creative Feedstock presents income opportunities for the agile of mind. Agile minds cultivating this dormant market place as it becomes more widely recognized and exploited. Am I grateful that imaginative souls made these books available without appreciably altering the message the original authors intended to convey? Feedstock is an industrial term employed to describe the raw material used to supply production machines in manufacturing. A simple example is a metal bar of a given length to make bolts. When the bar is consumed by cutting into lengths as the desired bolts are produced, it is replaced by a new bar. As each bar is consumed to produce a product, the manufacturer's raw material supply is depleted. This supply must, of course, be continually restocked to remain productive. Unlike consumable raw materials, Good Works in the public domain are unrestricted, inexhaustible creative feedstock. You, I, and a thousand others can use the same work for our own particular purpose and it still remains ready to be used by authors yet to discover it. 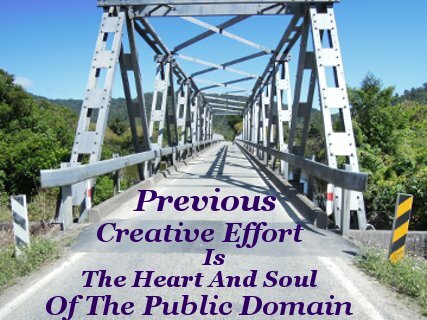 The Public Domain is the bridge that links the past, the present, and the future. As conducive to building and sharing wealth that the dissemination and sharing of knowledge brings to every economy that encourages creative expression, there is a psychologically violent opposition from a greedy few who wish to stymy this desirable economic boost for their own short lived benefit. Reworking and Remixing of old works is lucrative and common. The absolutely best thing about the public domain is this inexhaustible aspect that permits ad infinitum repetition of the same material for refreshingly new creative expression. Enriching our lives and improving our bank balances. Much of creative thinking is built on what has gone before. Even intuitive thinking can be sparked by what has gone before. What has gone before is the heart and soul of the Public Domain. If you have a superlative idea, be bold!! Express it!! You may be cast in the mold of Walt Disney, or Ted Turner. These two men made magnificent use of the Public Domain. They did not allow the frustration of uncertainty to deter them. Do We Have The Fortitude?? The frustration of uncertainty does not detract from the immense worth and utility of the Public Domain. It merely makes this goldmine of opportunity and minefield of legal hazards difficult to use. Until the day bright political minds finally recognize the prodigious latent economic value inherent in indexing the recorded thinking of past generations, we will have to absorb the accumulative cost of investigating the copyright status of individual works. Over and over. That equally considerable cost of lost opportunity by the unfortunate who give up, because the cost to them, in both time and money, is beyond their means, also presents an avoidable waste of effort. 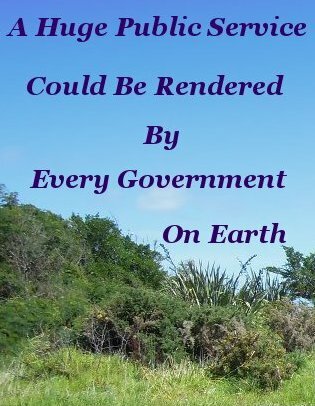 A huge public service could be rendered by every Government on Earth by indexing the contents of the Public Domain in their jurisdiction. This service would surely fan the already hot flames of creative activity and possibly recession proof the economy of any Nation that boldly demonstrated the initiative to implement such a courageous move. It would also have the effect of stimulating creative activity by removing the specter of a time intensive lawsuit. Employers of Works in the Public Domain could then labor with peace of mind. Secure in the knowledge that their creative efforts will not attract unwelcome attention, by inadvertently infringing on others rights. The saddest thing to happen to the public domain is that it won't be long before present and future contributions dry up considerably. Current Intellectual rights legislation in the form of DRM and ever longer copyright duration is ensuring that contemporary creative expressions will not be available for inspiration, rework or remix for well over a century. What this means for the commercial distributors of others efforts in the future, is an equivalent drying up of new products to stock their shelves with. Making them reliant on existing merchandise. In the meanwhile the open source movement, whose prescience and willingness to share, will morph into a genuine Public Domain. Counter ensuring a secure, vibrant, stimulating and profitable landscape providing up to the minute feedstock to power creative activity of every dimension imaginable. 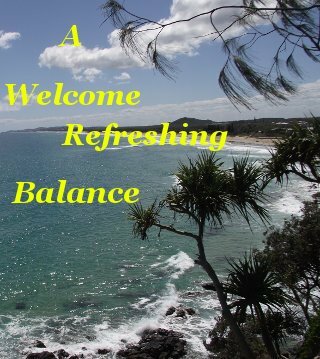 Bringing with it a welcome, if overdue, refreshing balance to society and Human relations. A list of many Authors who recently entered into this revered space has been compiled by The Public Domain Day .org Along with much useful info, and helpful links.